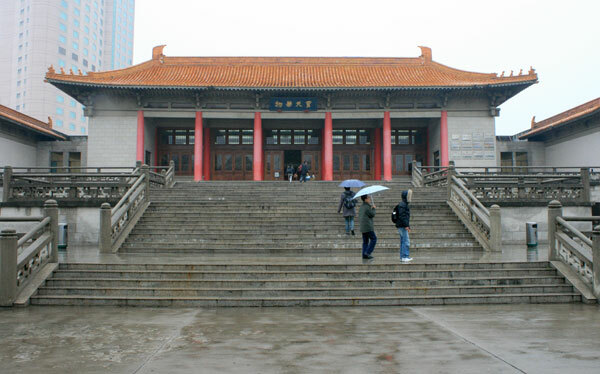 The Nanjing Museum is quite famous having had many exhibitions abroad and well known for holding some quite rare and valuable pieces of Chinas history, so, better take a look. 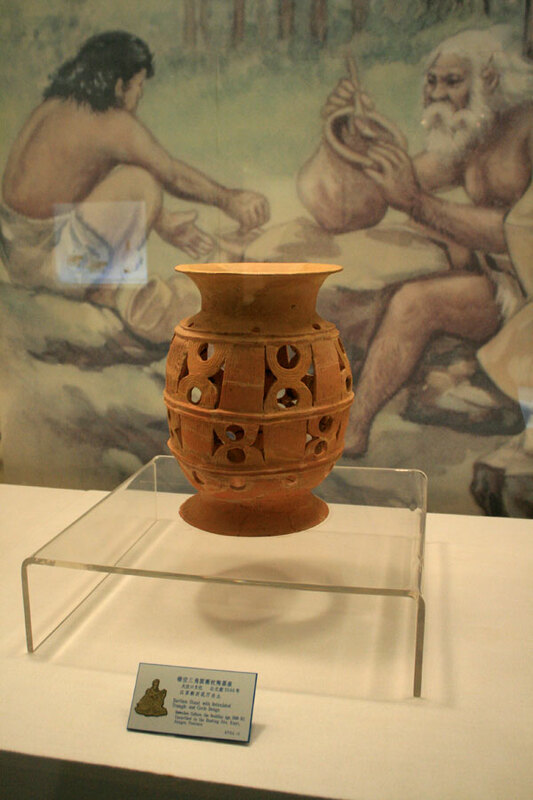 The museum features several halls all with different themes including an ancient Chinese jade exhibit, ancient Chinese silk, Chinese copper and bronze works, Ming and Qing period porcelain works and more. There was also a Chinese Lacquering exhibit, which at first doesn’t sound that interesting until you see that some of the items on display date back thousands of years. Getting There: take the Metro Line 2 to Ming Palace Station (明故宫). Get out from exit 1 and walk straight down Zhongshan East Road for about 300m. On the map, I have shaded the entire museum grounds in blue, placed a pin on the entrance gate, and the main building as many get confused about where to enter. The main building is the only place of interest excepting when there are special exhibits in other buildings. Nearby Hotels: Grand Metropark Hotel Nanjing is just steps away, and a great base for a visit to the city being near the metro. Nearby: The Nanjing Ming Palace Museum Relics Park (明故宫遗址公园) is right at the metro station you’ll be hopping off at, so go for a stroll but don’t expect much. 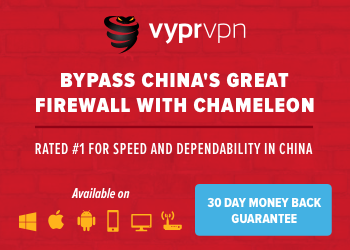 Zhongshanmen (中山门) is near. The Ming Dynasty Wall (明城墙) is a short taxi ride away. 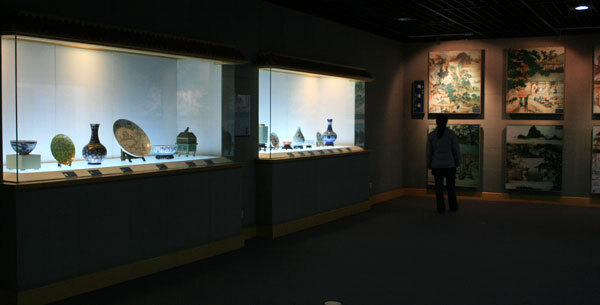 I want to check China’s priceless possessions by visiting Nanjing Museum. The pictures in this post has somehow gave me an idea what to expect when I have the chance to go there. Thank you.